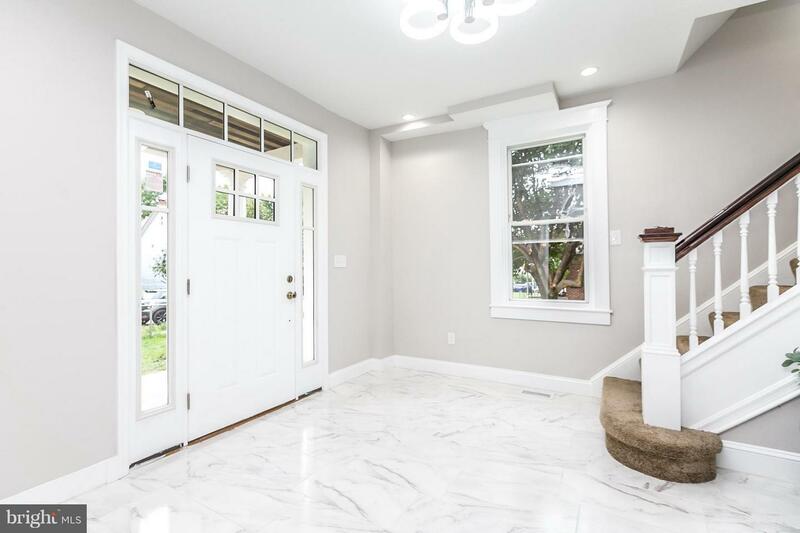 This spectacular renovation is a show stopper! 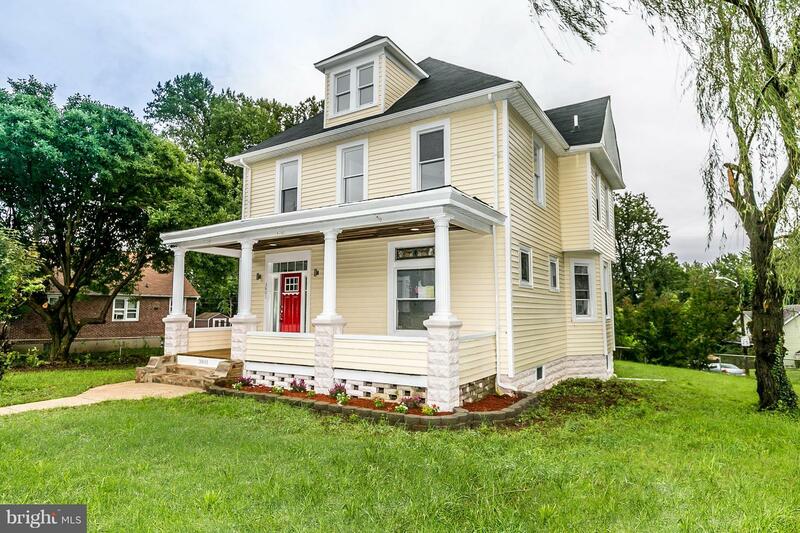 If you are looking for a large home with enormous living spaces & bedrooms, this is it. 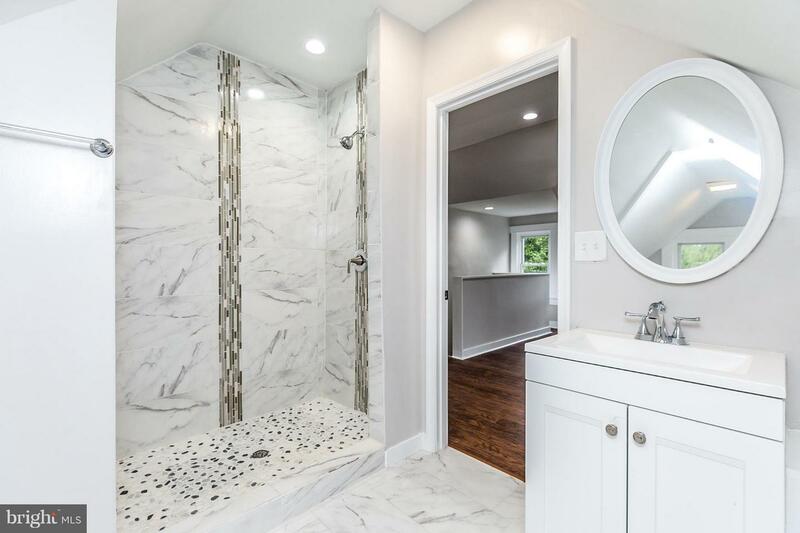 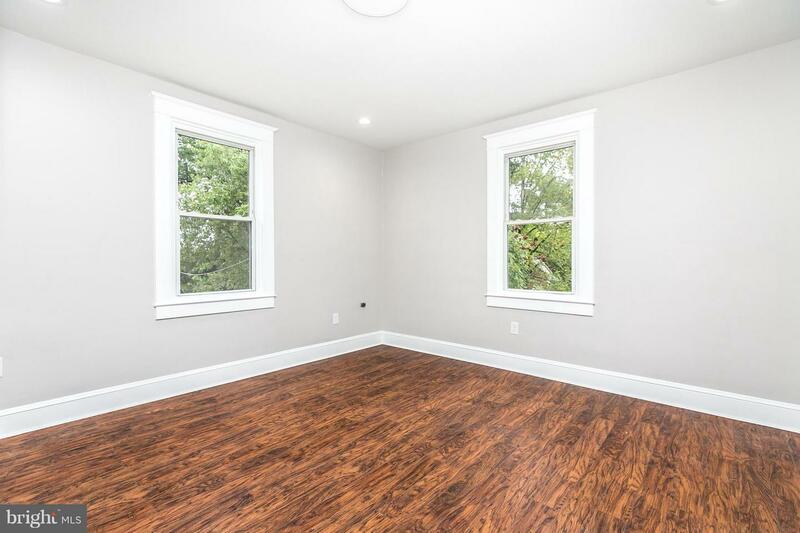 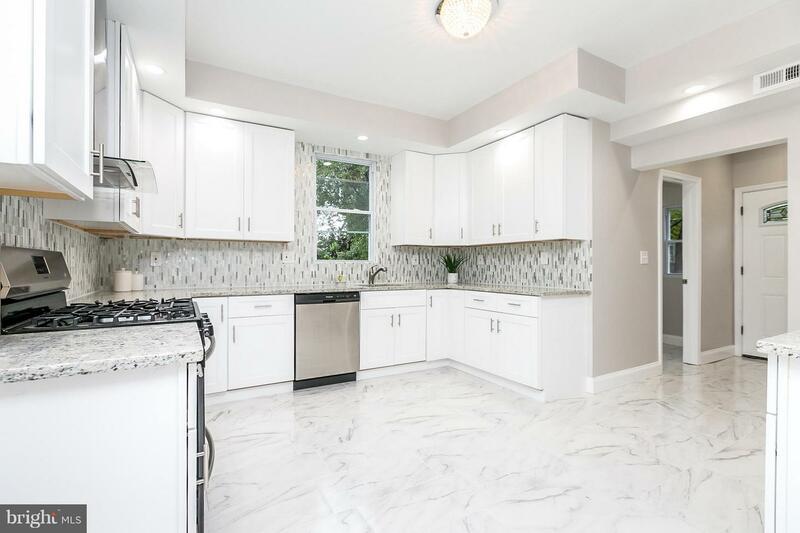 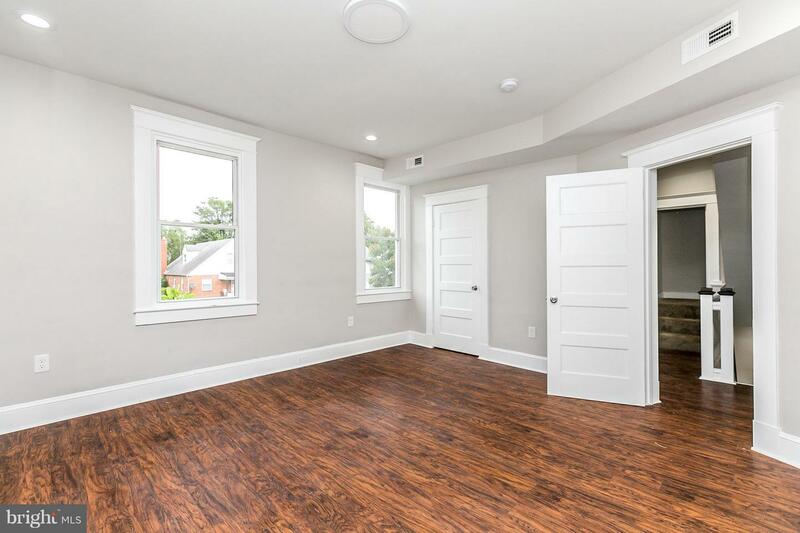 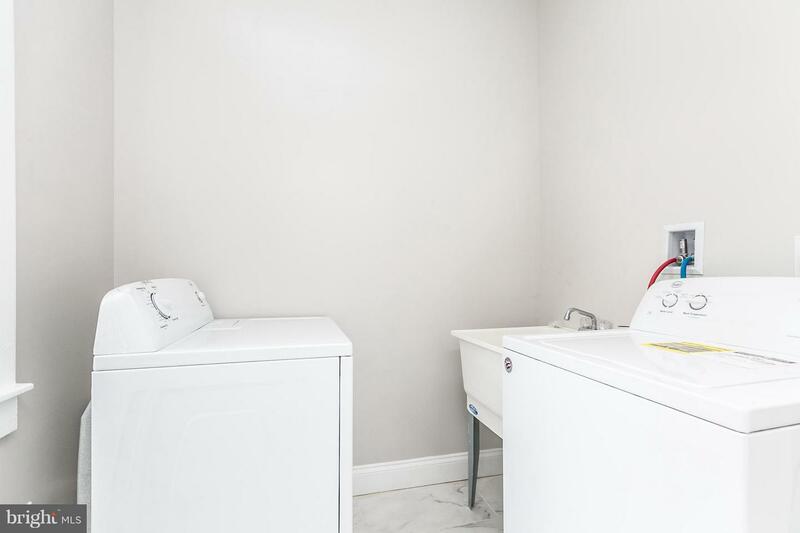 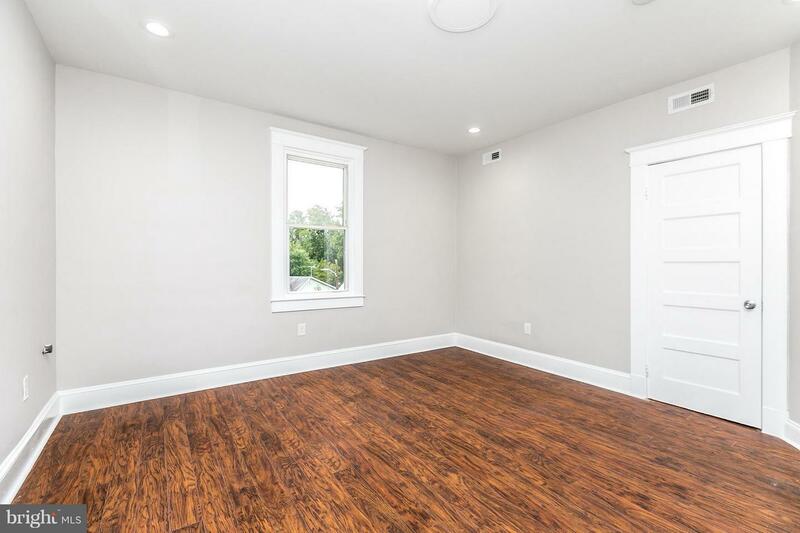 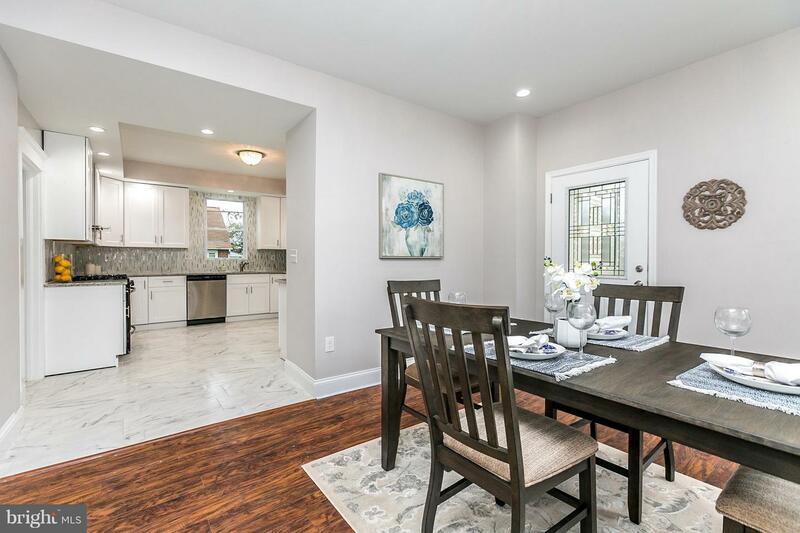 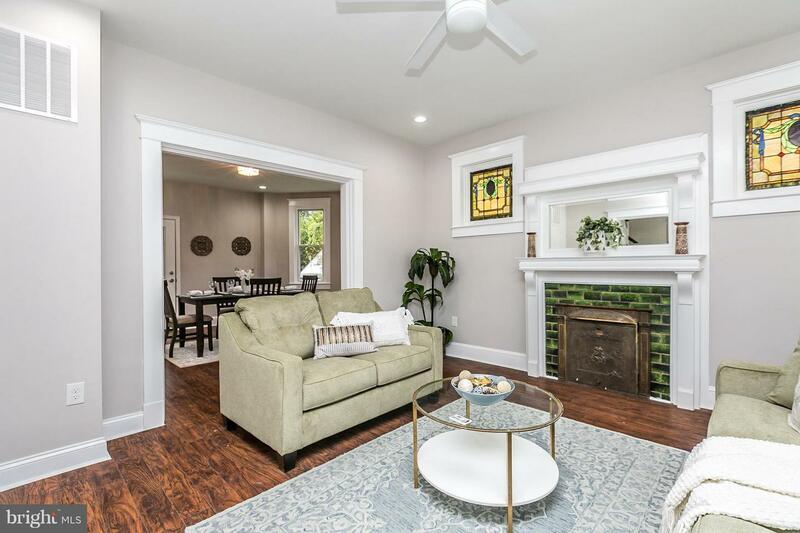 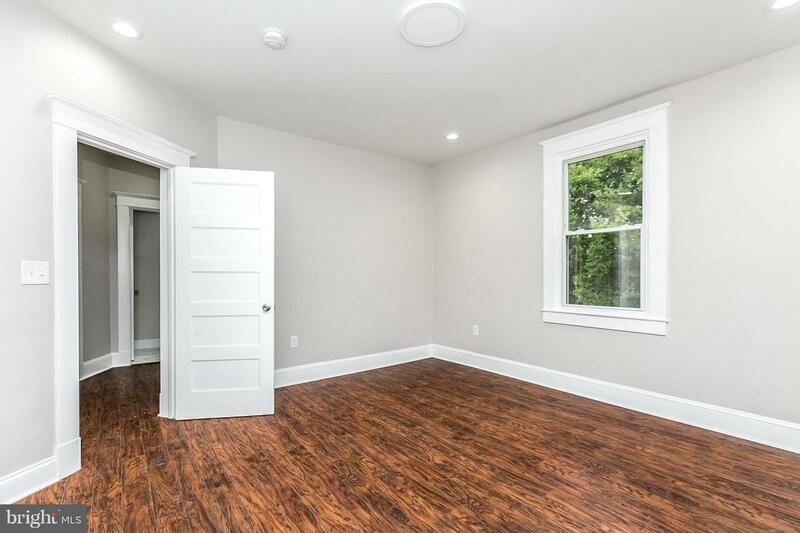 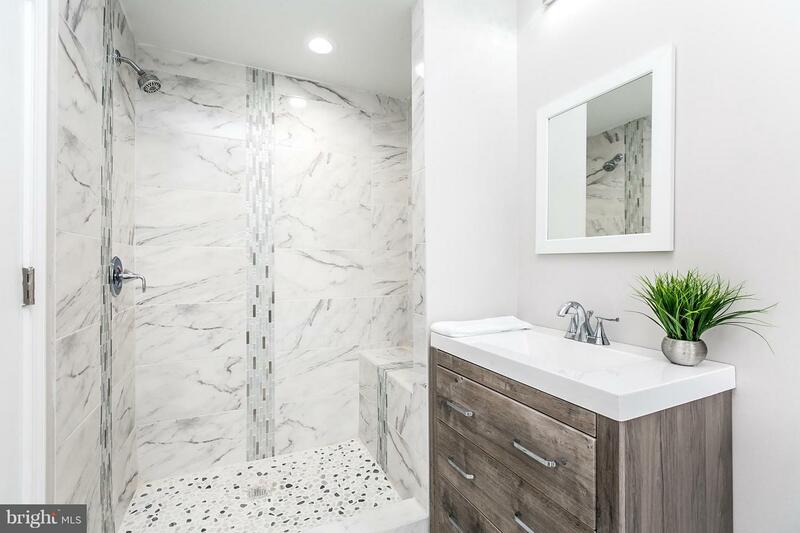 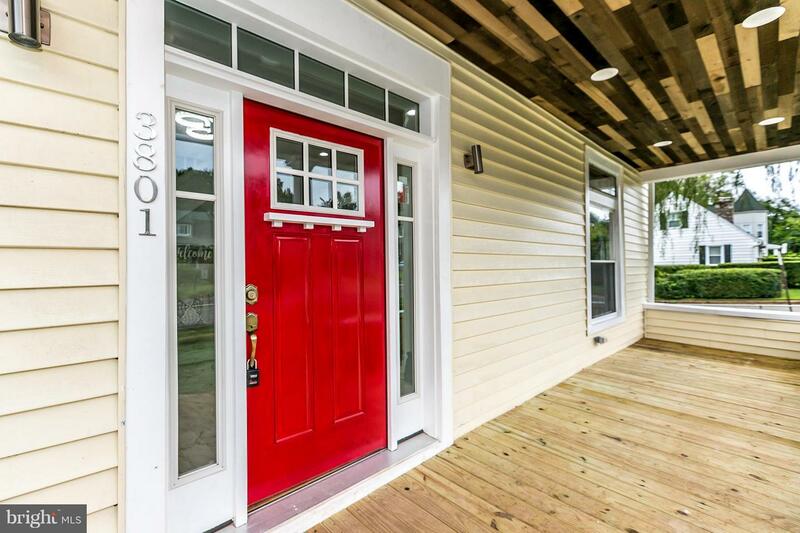 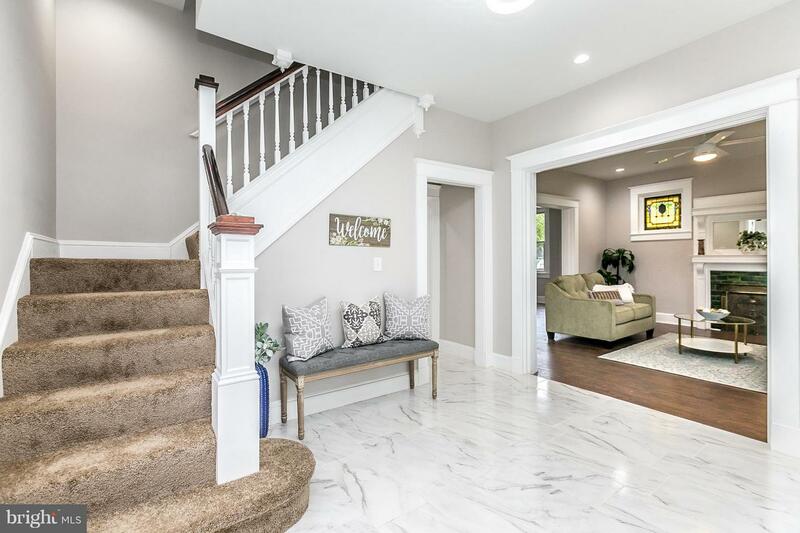 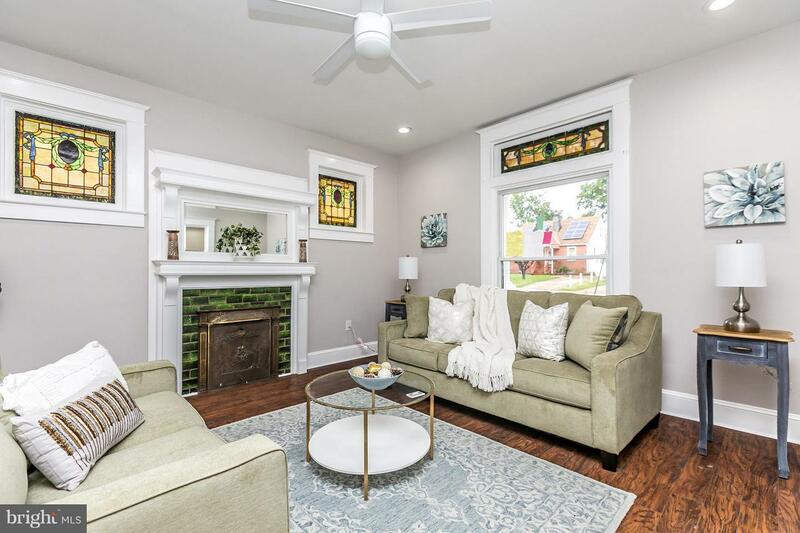 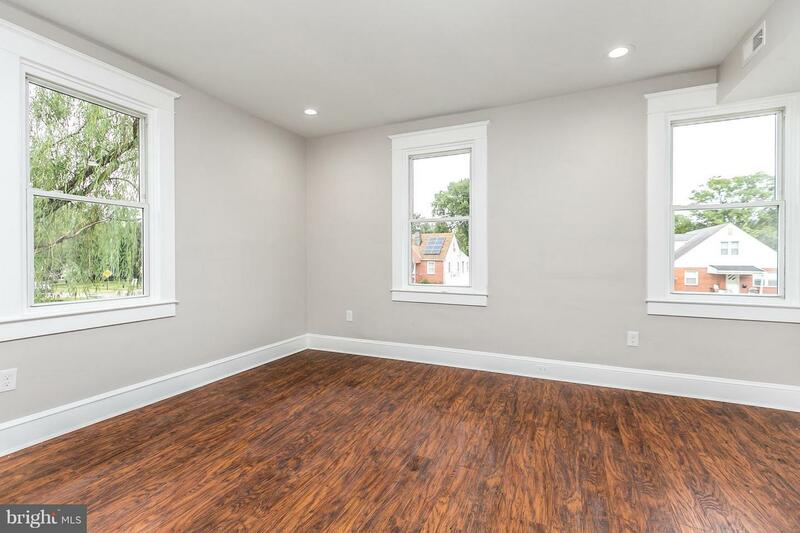 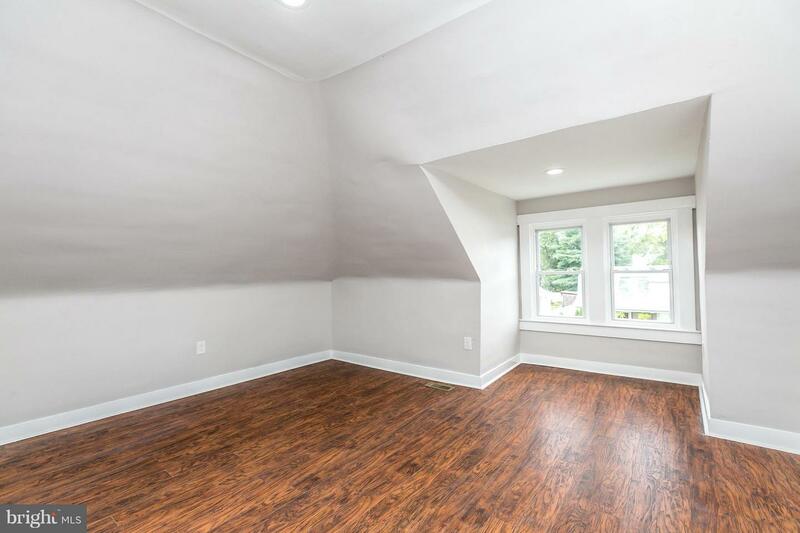 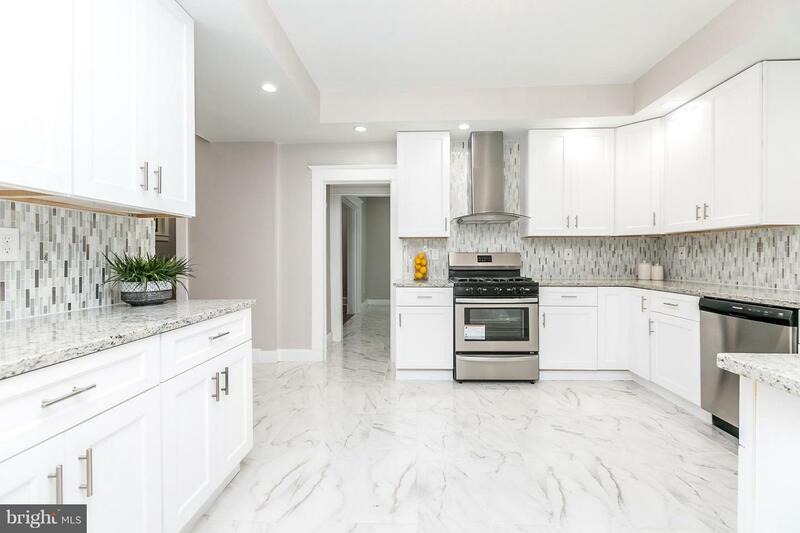 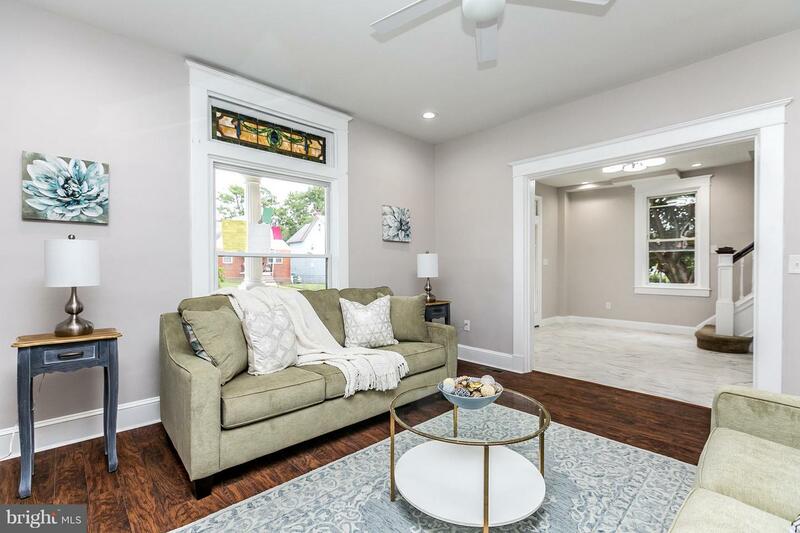 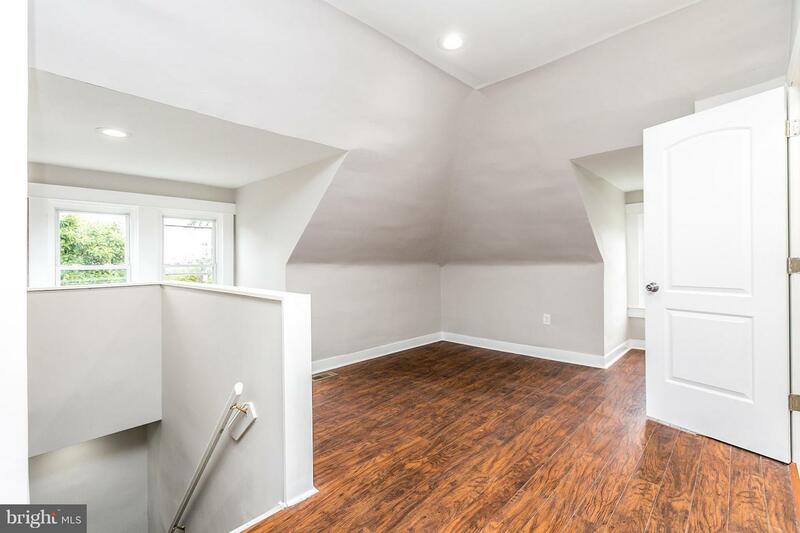 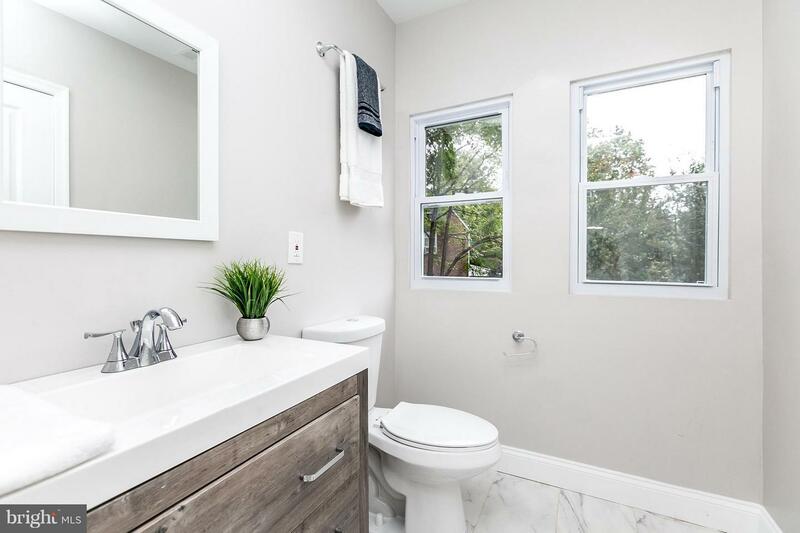 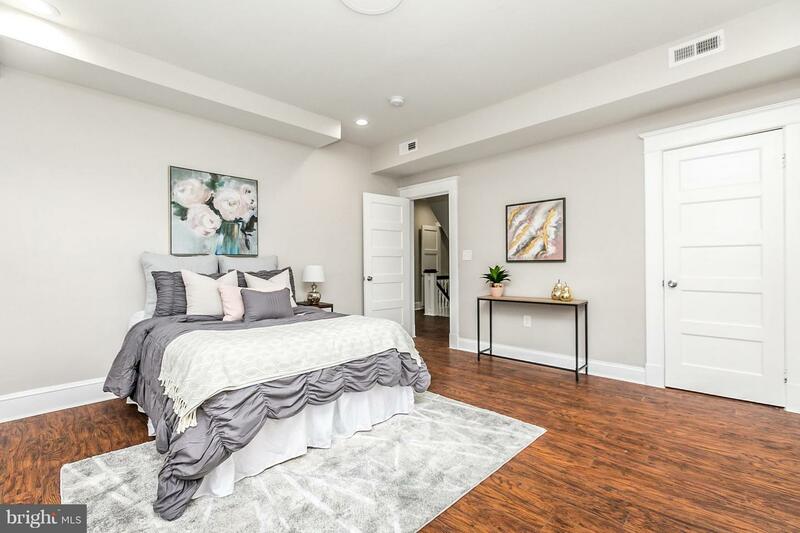 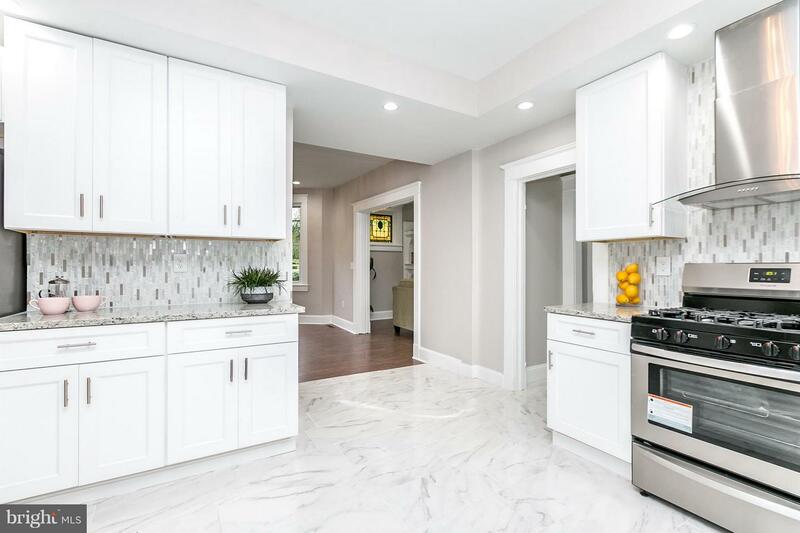 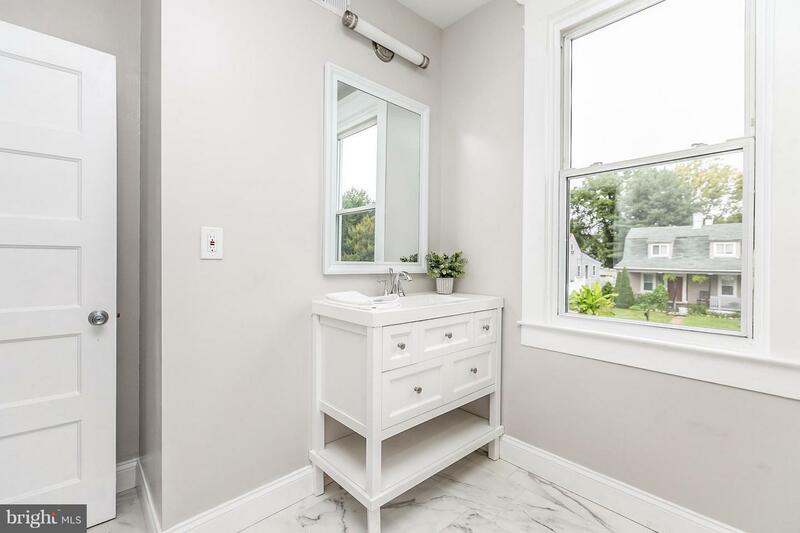 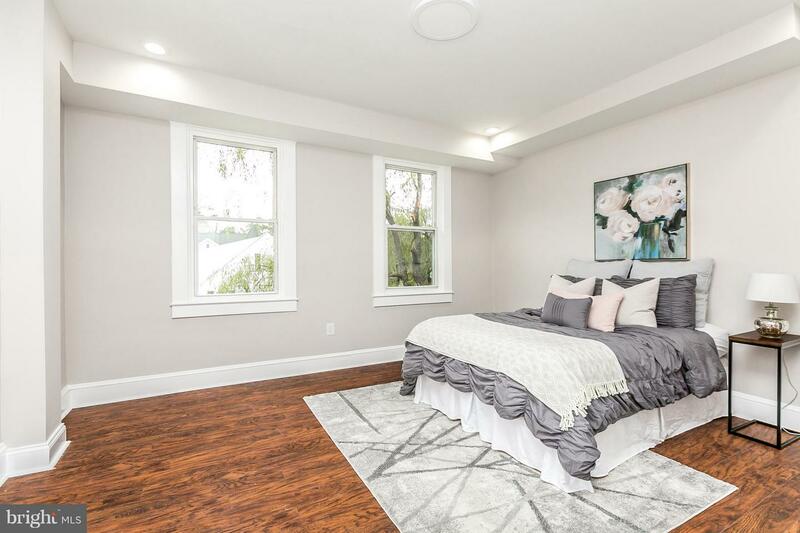 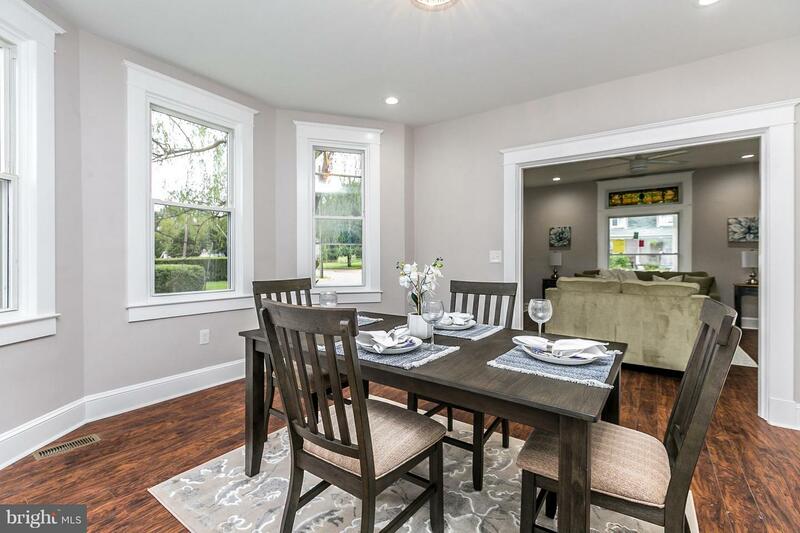 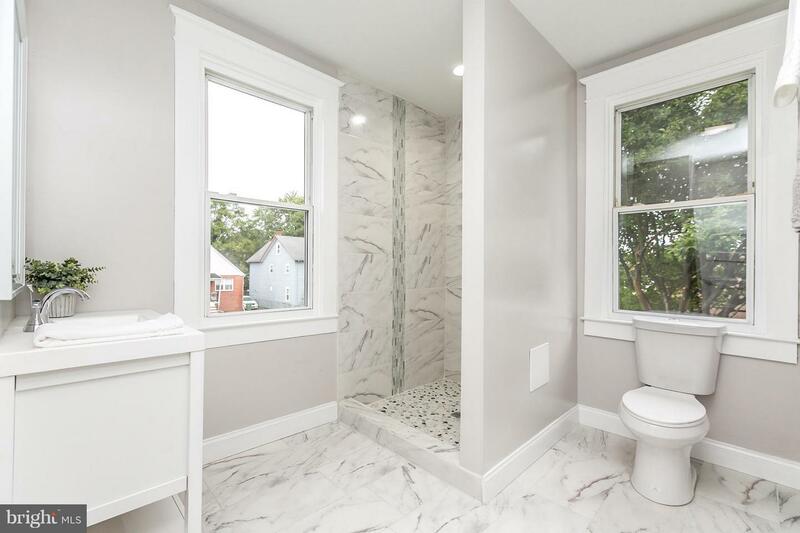 The owner has taken great care w/this immaculate renovation NEW NEW HVAC, plumbing, electric, hot water heater, roof, kitchen & baths, appliances & more. 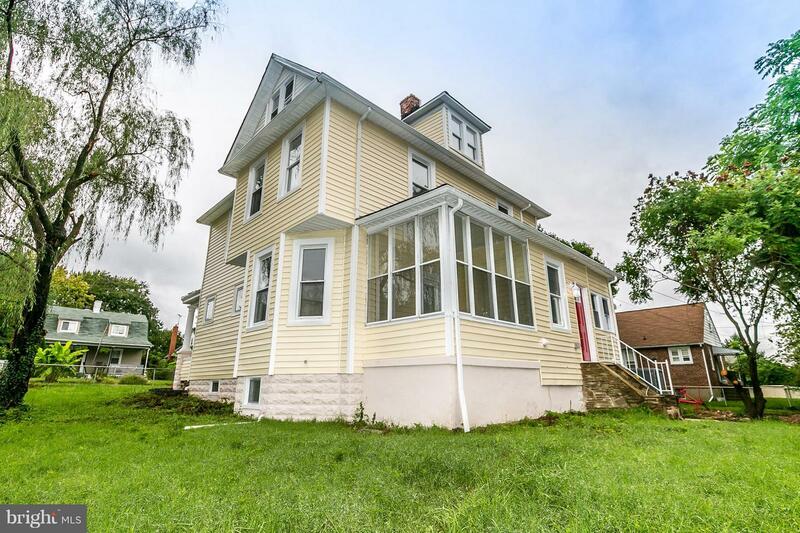 Features include; huge corner lot with lots of yard, 1st floor laundry, full bath each floor, intricate tile work, sunroom off of the dining room, off street parking and plenty of street parking, charming front porch, super convenient location close to shopping and major routes but tucked away. 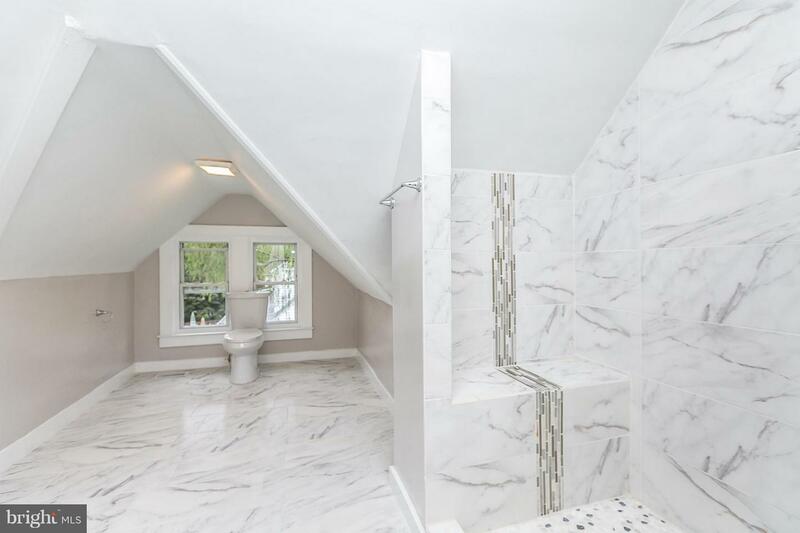 This is a WOW! 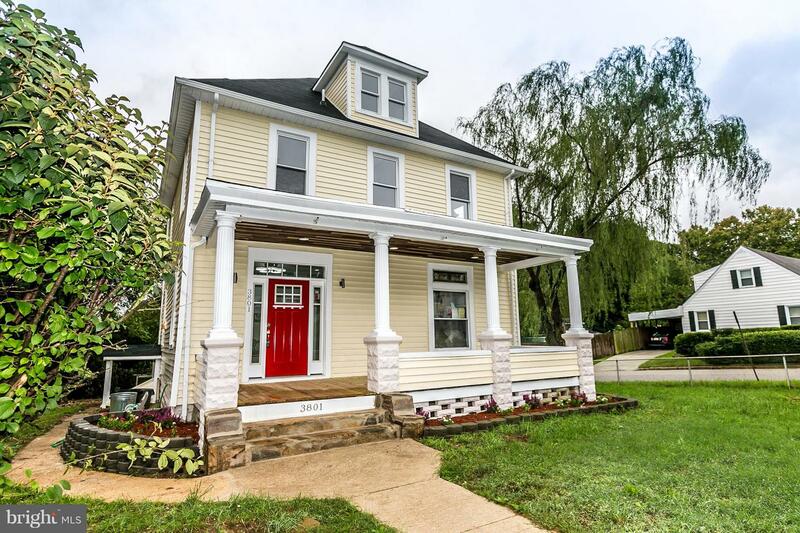 Sold by Shawn R Sanders, The Pinnacle Real Estate Co.